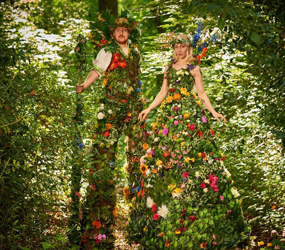 The quintessentially English Garden Party conjures up images of lazy days in a scented rose garden with colourful butterflies bobbing about the flowers, iced drinks with friends whilst watching the hazy sun go down over the hills. 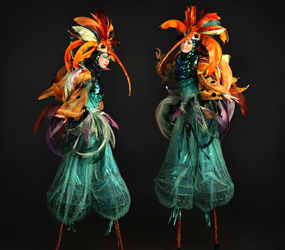 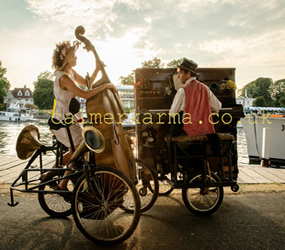 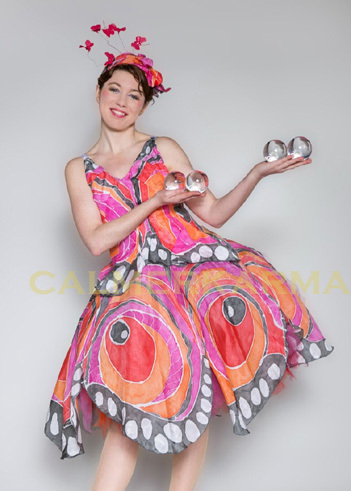 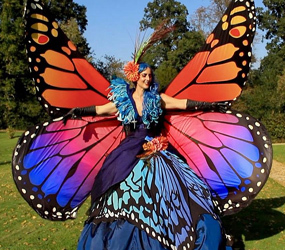 Garden Canape Goddesses to circulate canapes and drinks to stunning butterfly stilts to aerial champagne greeting to spectacular dancers to giant acrobatic spheres and giant bubble shows to fun dancing flower men. 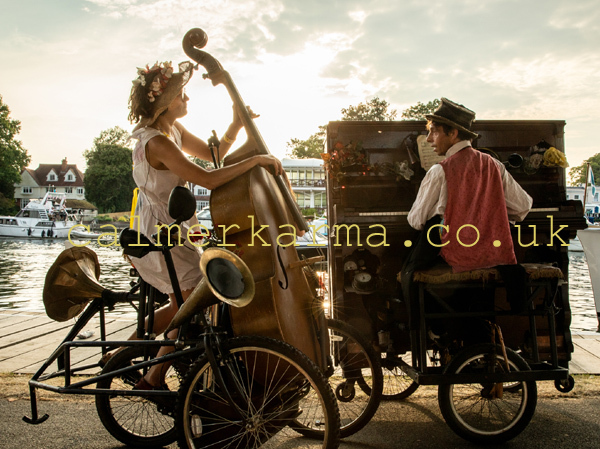 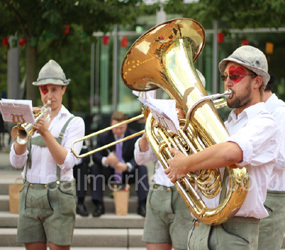 WHEELING PIANO ACT - HOW ECCENTRIC IS YOUR ENGLISH COUNTRY GARDEN ACT? 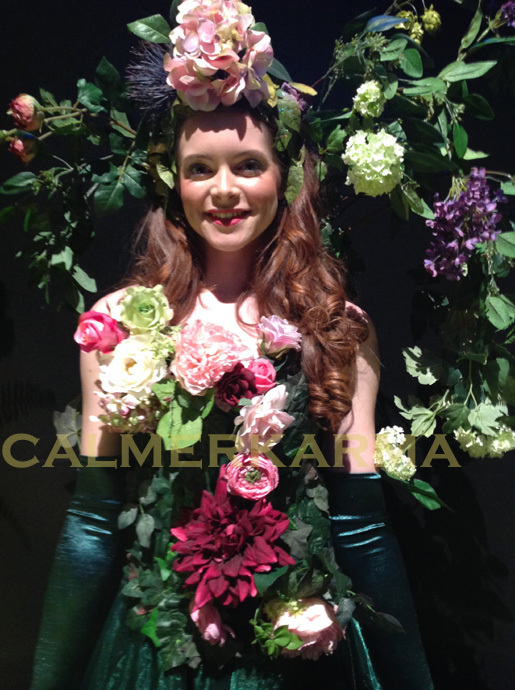 If you are having a party at a venue with no garden, let us help you bring the garden inside! 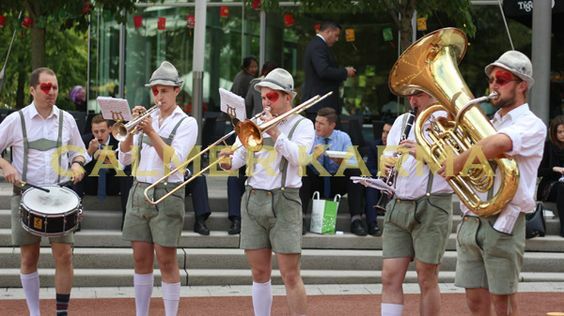 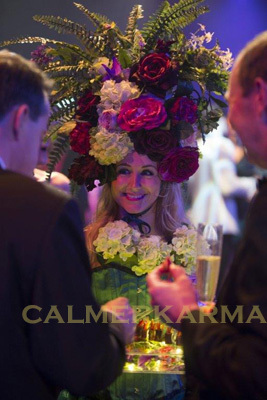 We have special flower themed entertainment that will create the illusion of being outside when you are inside due to venue restrictions or that typical British change in the weather. 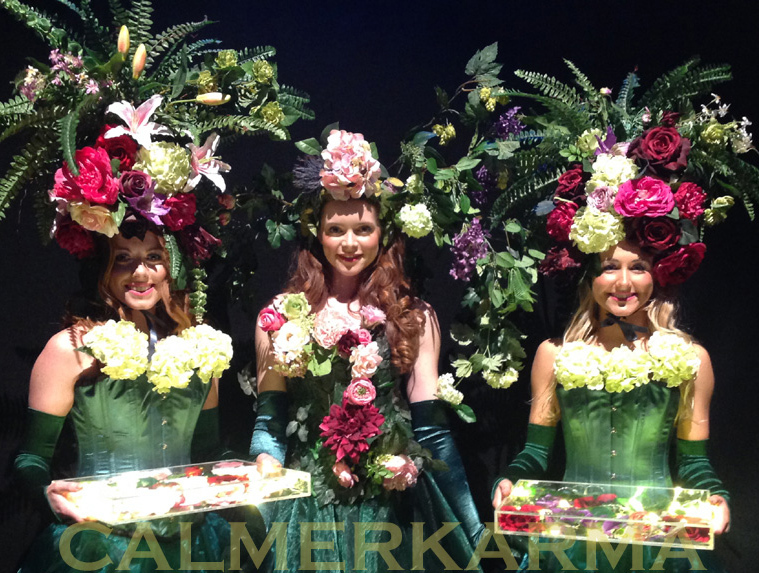 Designed to enchant your guests at any Midsummer or English Country Garden themed event; The Garden Goddesses Canape Collection ' Blooming Fizz' and 'Bourbon Roses' (which were created for a VIP Garden themed event and are exclusive to Calmer Karma); are sumptous luxury Living Flower Canape and Drinks Hostess acts set to lavish your 2018 summer party guests with theatrical floral sophistication. 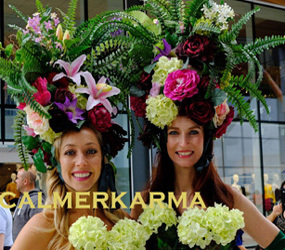 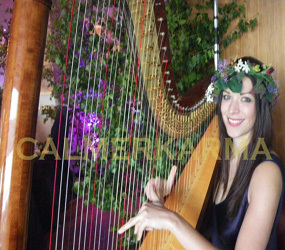 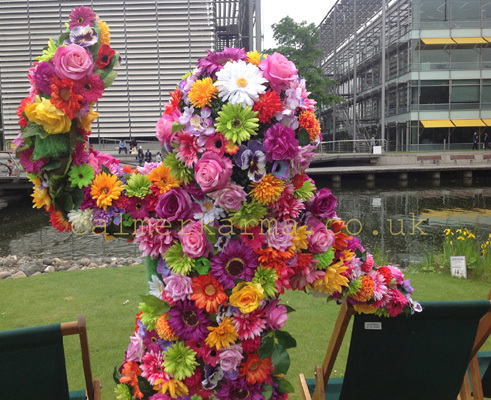 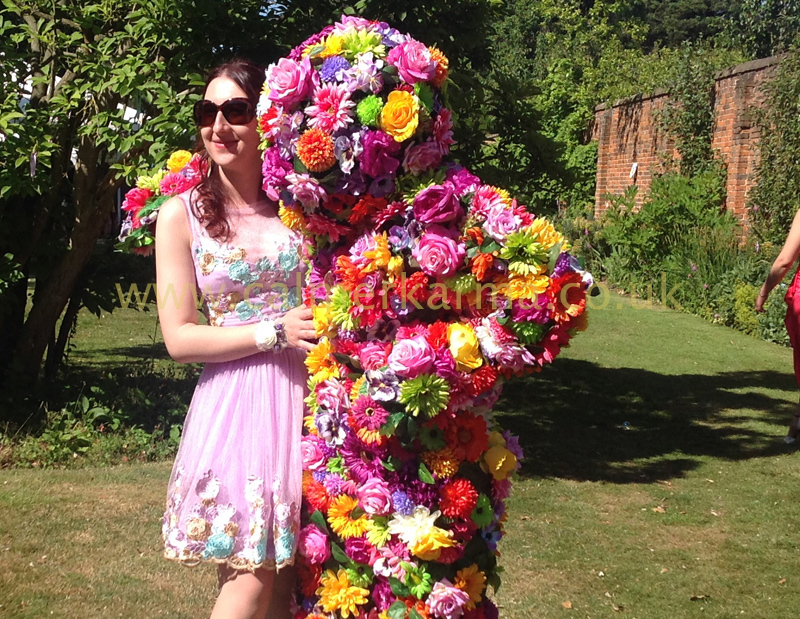 With breathtaking 24'' high headdresses or tall moving greenery these are sure to bring your garden party to life! 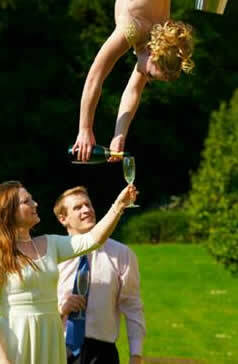 Why not open the party with that delicious element of surprise and serve your champagne from the sky! 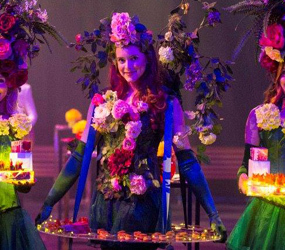 Guaranteed to make the event memorable from the moment guests arrive. 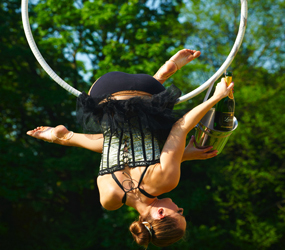 Aerial champagne really makes a statement for any event and is a mixture of sophistication decadence and surprise. 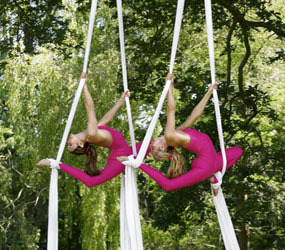 Our acrobats have portable rigging so can help in any environment or alternatively we can rig our acrobats from a strong tree - tipple anyone? 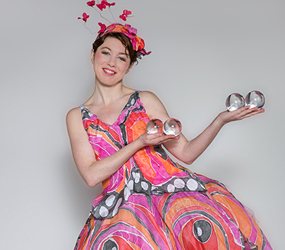 You cant have flowers without butterflys so this act is a stunning additon to any garden or flower themed event; our elegant butterfly themed crystal ball juggler and balloon modeller will glide around your party adding colour and intrigue to any garden or flower themed event or is a beatiful addition to wedding entertainment! 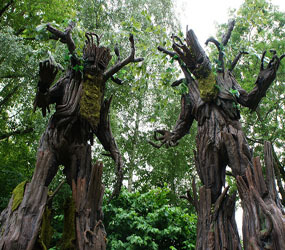 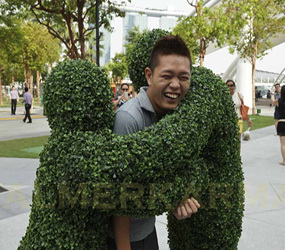 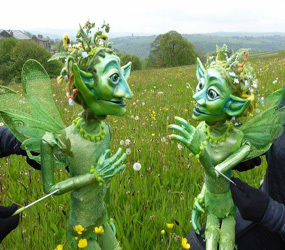 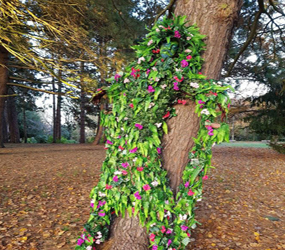 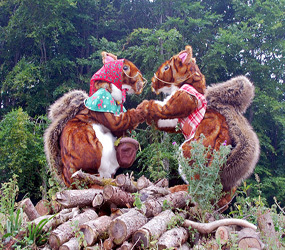 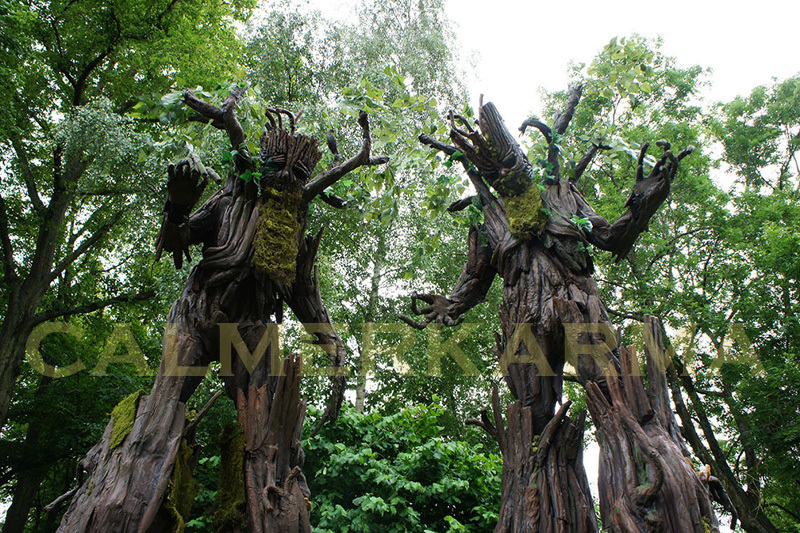 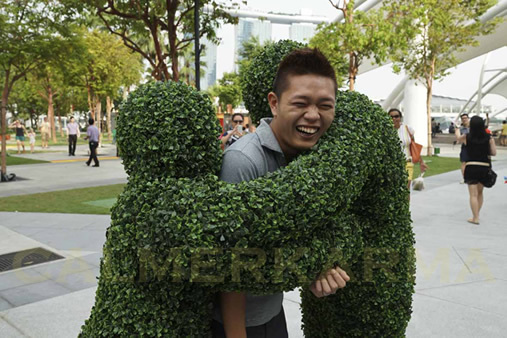 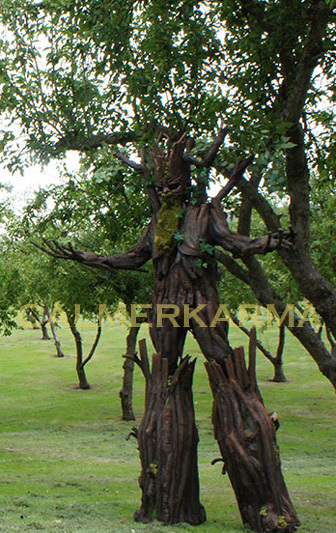 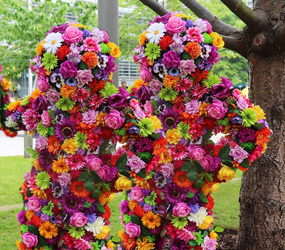 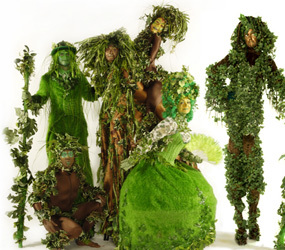 Magnificient Tree stilts to bring your summer garden, midsummer or enchanted forest themed event to life. 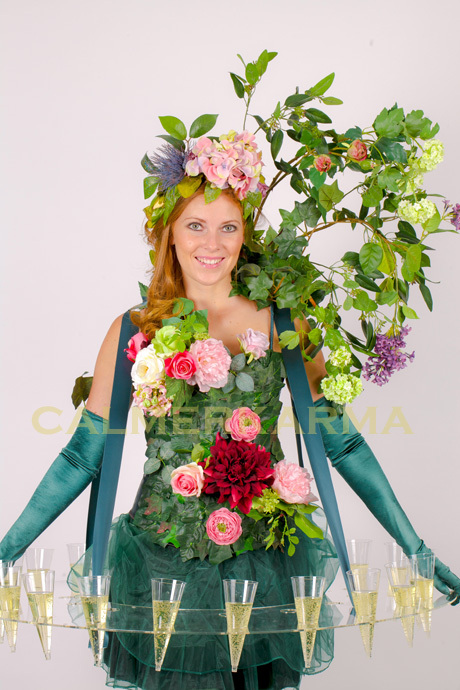 A Living Flower Canape and Drinks Hostess act to lavish your summer party guests with the architect of theatrical floral sophistication - ' Blooming Fizz'. 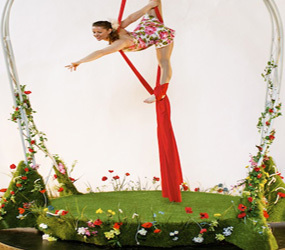 Your guests can enjoy the visual delights of Blooming Fizz as an outside moving installation; or create an illusion of a summer garden indoors inviting your guests to enjoy a glass of champagne, canapes or something sweet from one of her many versatile skirt platforms. 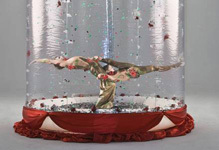 What could be more magical for your Garden Party event than an enchanted globe with gorgeous graceful acrobats that snows glitter? 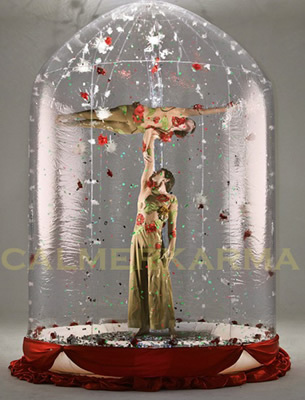 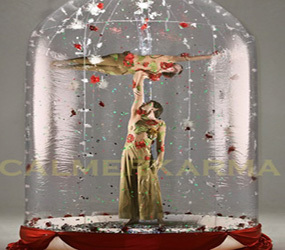 This stunning installation and amazing acrobatic act are highly recommended to add a magical dimension to any event! Enchant your guests from the moment they arrive with the haunting melodies of the Harp -truly sets a beautiful atmosphere to seduce the senses!